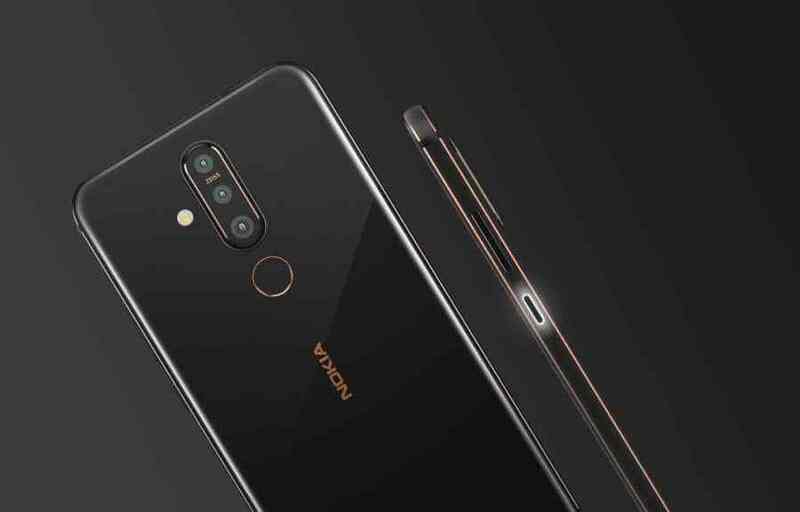 The new Nokia X71 looks like an interesting device, that has unfortunately only been announced for China and Taiwan. During the launch event in China, one report noticed a red indicator that appears one opens the front camera. This could be a security/privacy feature just like on (some) laptops that have a light indicator when the camera is turned on, so if some malicious app is trying to take a photo of you, this could give you a hint that something is happening. This could also be an indicator where to look when taking a selfie. 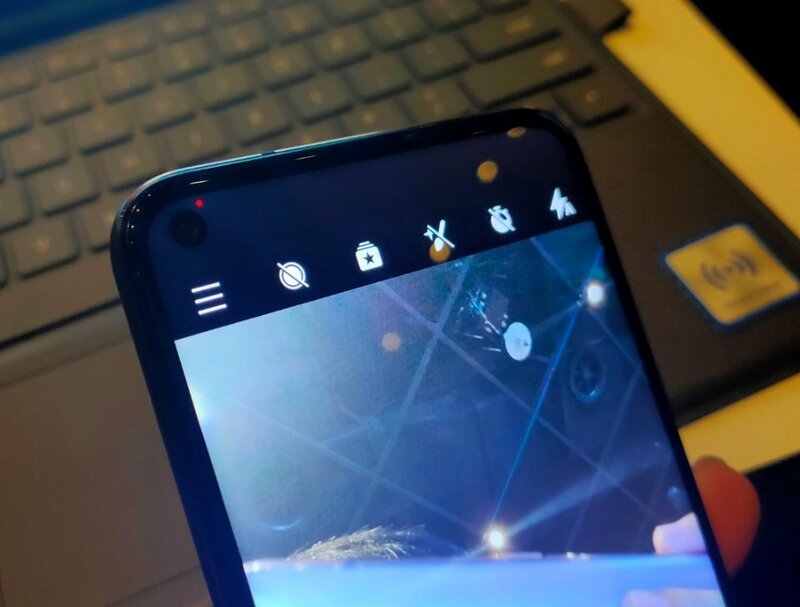 The Galaxy S10 punch-hole devices do an animation around the camera to show the user where to look, and a red dot does the same, though less sophisticated. The “red dot” is probably implemented with software and probably meant for taking better selfies, because I don’t believe HMD (or any manufacturer) would make another hole in the display for the indicator. Also, will it blink red in the navigation bar if some app covertly tries to access the camera. We don’t know, but if and when we get the device for review, we will check it out. Apart from this selfie indicator, Nokia X71 also features a notification LED inside the power button. A really interesting implementation that we saw on the Nokia 3.2 and 4.2 at MWC19 (still not on sale! ), and I really like that HMD is bringing that across the portfolio. Poll: For the sake of wireless charging, should #Nokia give up on aluminum?